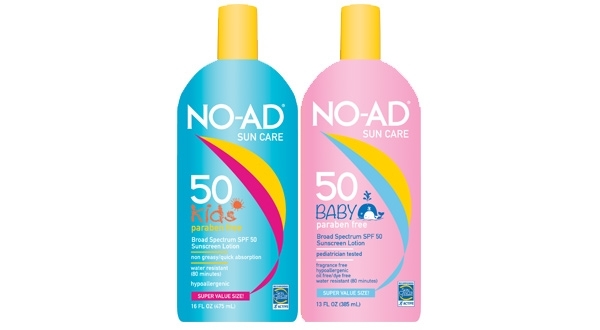 Try these products while having fun in the sun this summer! 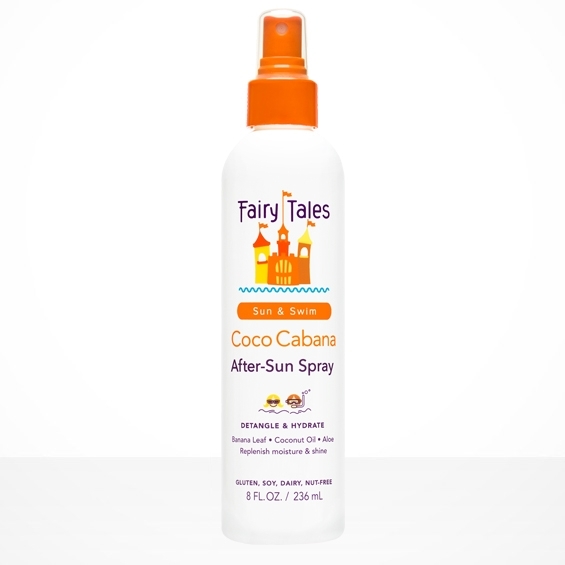 Specially developed for kids' sensitive skin. 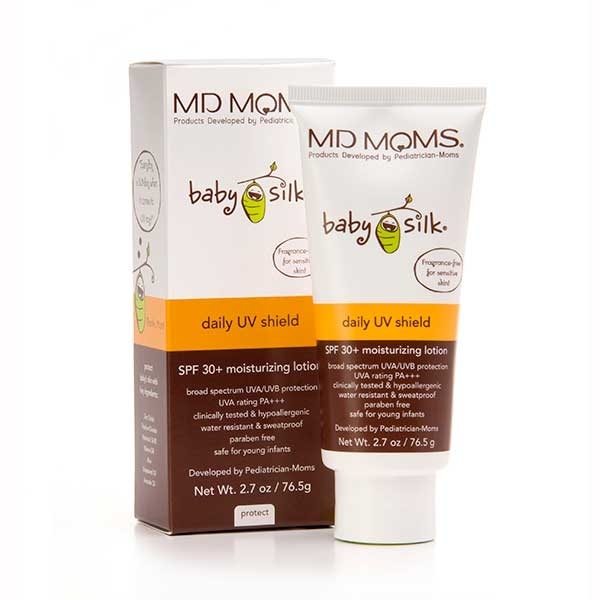 This formula is very water resistant, very sweat resistant and hypoallergenic. 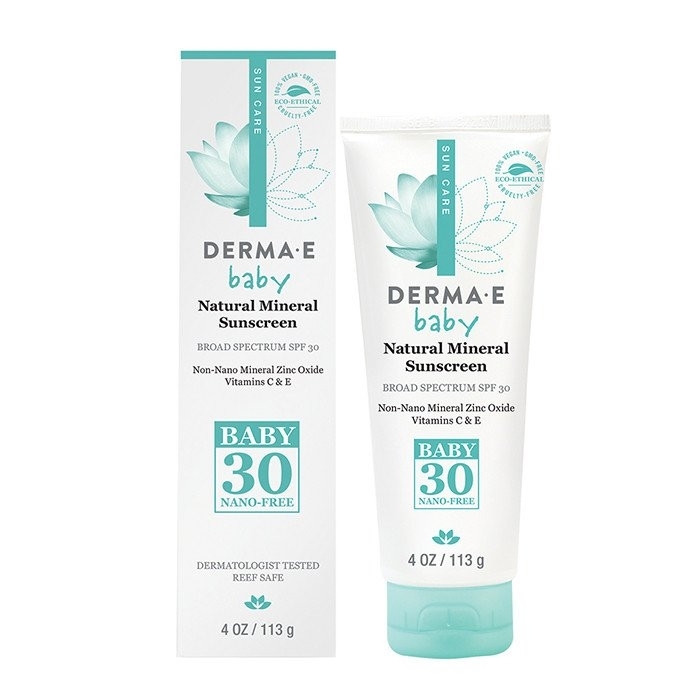 Also contains Aloe Vera and Vitamin E to help soften the sun's drying effect on your skin. 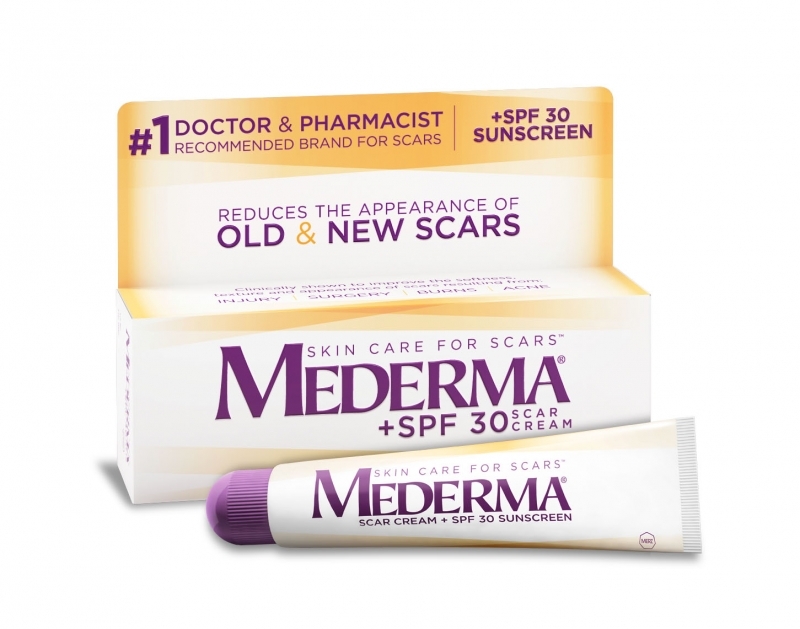 The Skin Cancer Foundation recommends this product as an effective UV sunscreen. Jersey Kids products are formulated using all natural, organic and non-GMO ingredients; gluten-, paraben-, and petroleum-free. 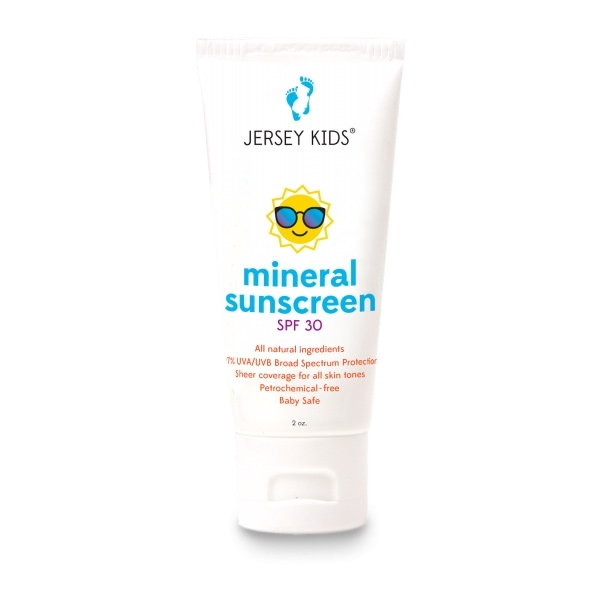 Jersey Kids products are top rated by The Environmental Working Group and Livestrong.com. 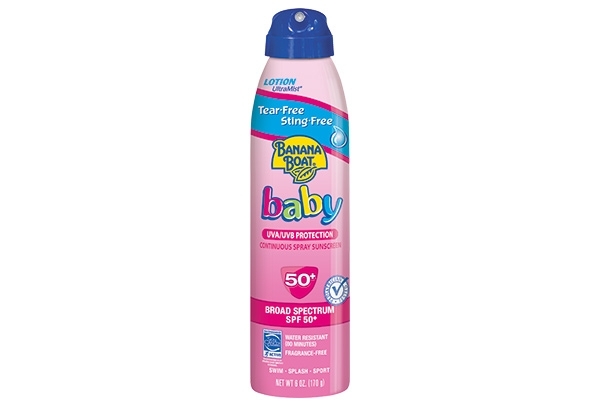 Keep your baby well-protected with this convenient, continuous spray. 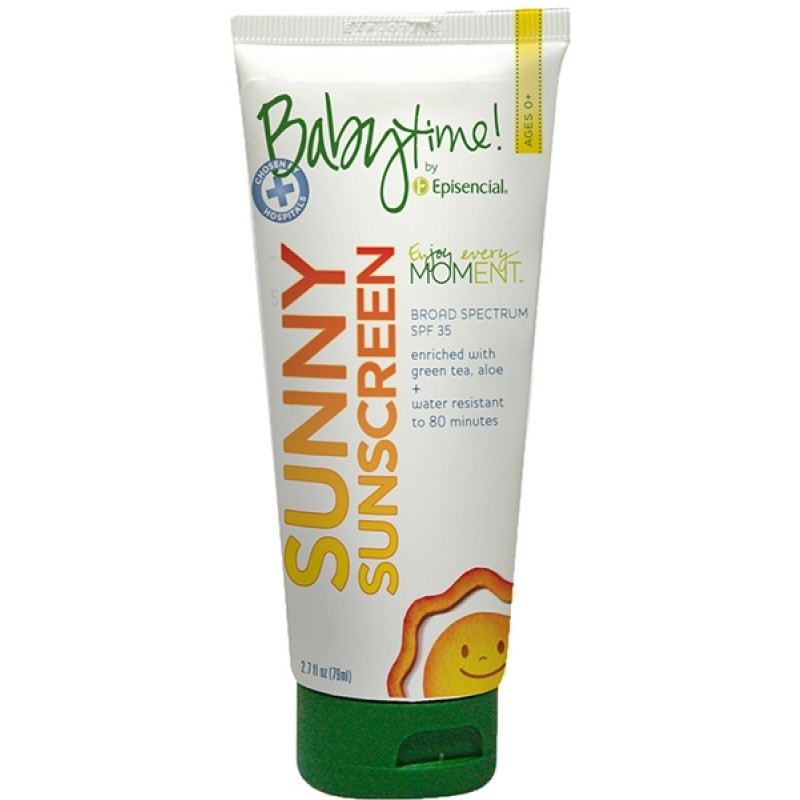 The tear-free benefits of this sunscreen keep your baby smiling – since there’s no stinging or tearing.